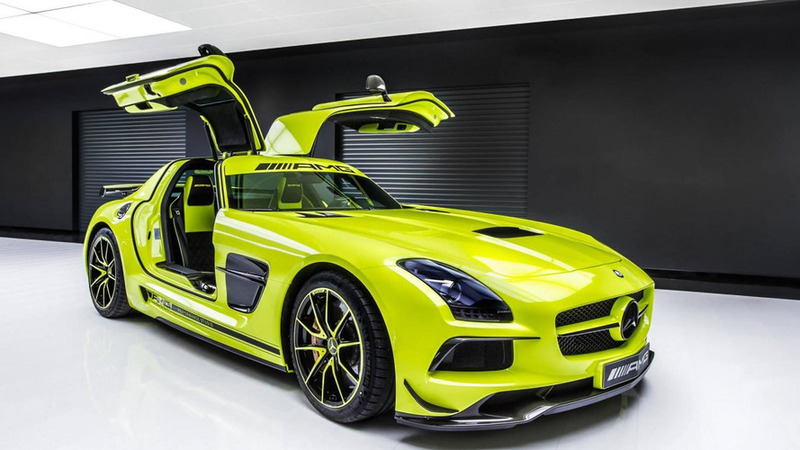 Mercedes has released the first pictures of a bespoke SLS AMG Black Series created by the AMG Performance Studio. Created for an unnamed client, the model has been equipped with an exclusive yellow exterior and matching two-tone alloy wheels. The car also features body side graphics, blacked out badging and a color coordinated interior. Like standard model, the car has a 6.2-liter V8 engine that produces 622 bhp (464 kW) and 468 lb-ft (634 Nm) of torque. This enables it to accelerate from 0-60 mph in 3.5 seconds and hit a top speed of 196 mph (315 km/h). 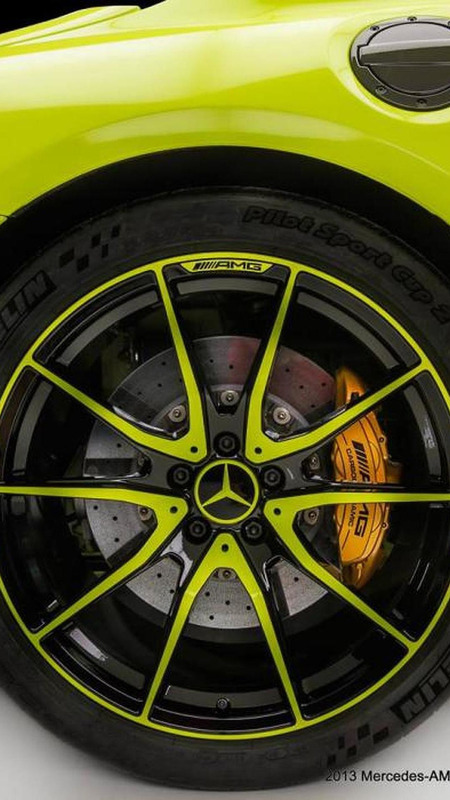 Mercedes will release additional information about the car in January, so expect to learn more shortly.